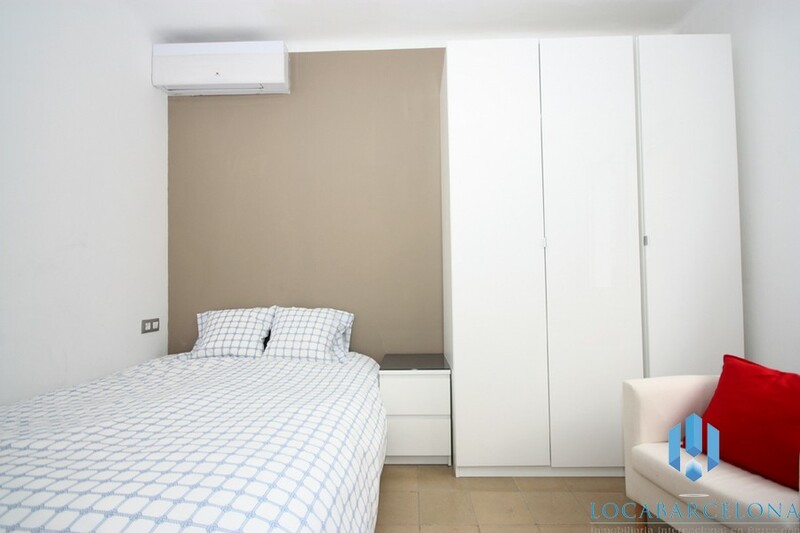 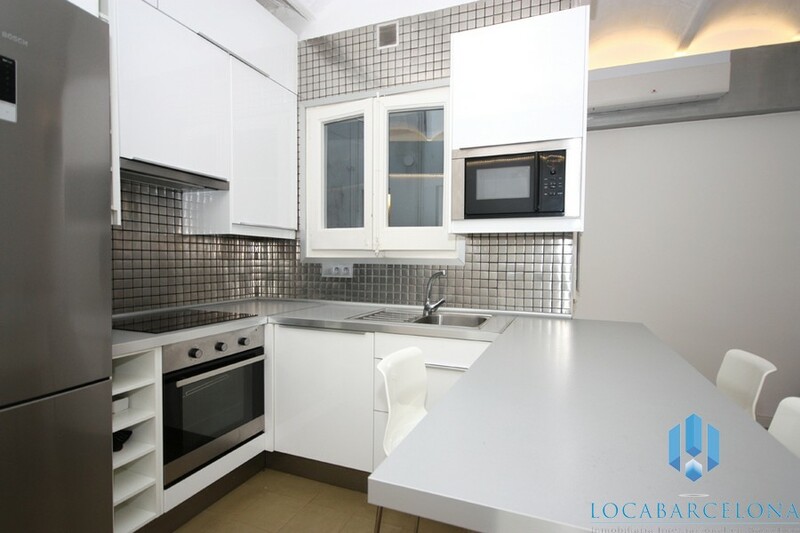 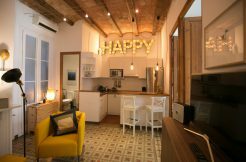 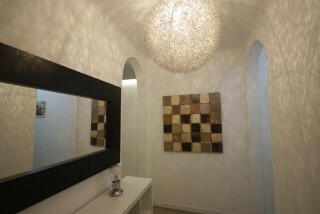 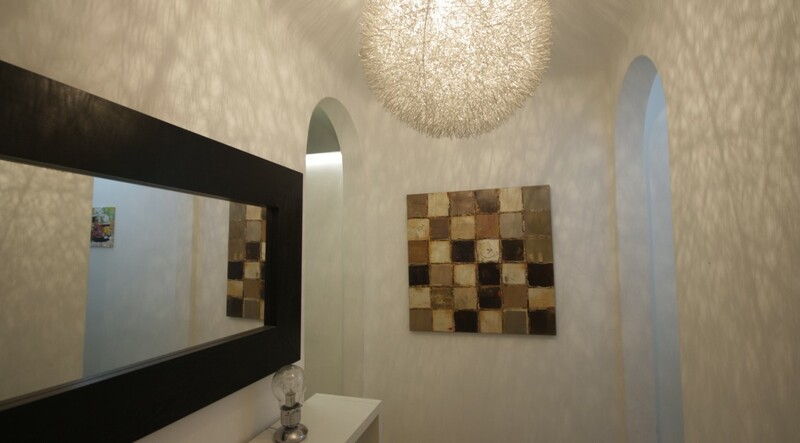 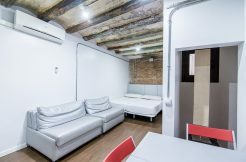 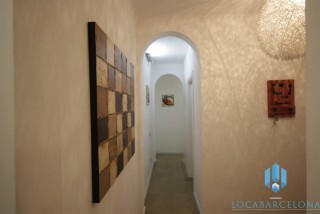 This apartment is located in a small typical street of the district’s Gracia. It’s close to shops, bars, restaurants. 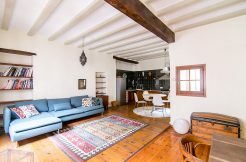 This apartment is also close to the Park Güell, if you are in Barcelona, you must to visit it because it’s an icon, you’ll admire the architecture of the famous artist Antonio Gaudi, and it’s worth it! 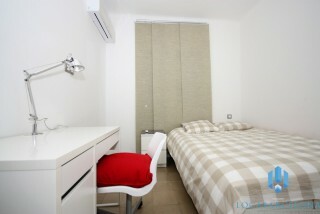 This accommodation is well served; next to the Diagonal station (L3, L5), and not too far of Fontana station (L3). 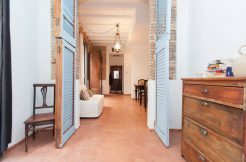 This furnished apartment of 73m² is on the second floor with elevator, with 3 double bedrooms equipped with a desk and cupboards. 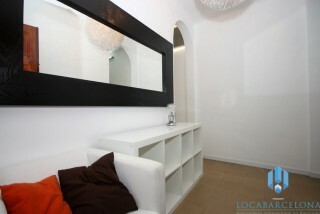 The living-room is furnished with chest of drawers, sofa and TV. The apartment is equipped of heating and air conditioning. 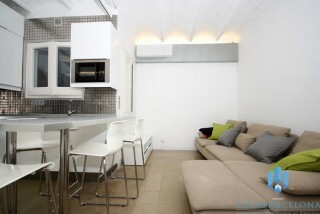 It’s a flat perfect to share. 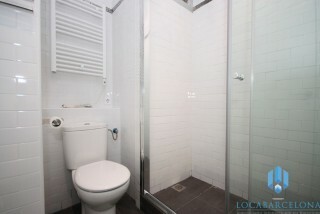 The two bathrooms have an Italian shower and toilet. 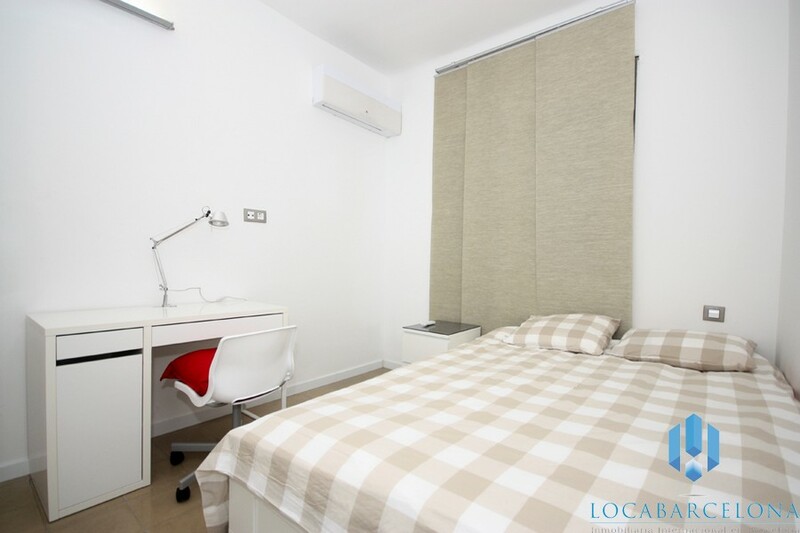 The American kitchen is equipped with a washing machine, fridge, oven, microwave, plate induction and all utensils that you will need. 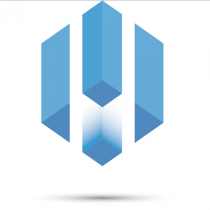 Don´t hesitate to contact us for more information.